One of the biggest fears when transitioning into a healthier lifestyle is having to say goodbye to foods we love, especially when one makes the commitment to go raw or vegan. We all have our “comfort foods”; those favorite go-to’s that we could eat all day, everyday. For my family, it’s tacos and burritos. Seriously, its more popular than pizza in my house and Turkey Taco night was a weekly staple. So when I decided to take a step back from processed meats, flour and all of the toxins that come with them, I really had to rethink Turkey Taco Tuesday. We had already cut gluten, dairy and soy from our diets and although I liked the brown rice tortillas we’d use for tacos & burritos, my family did not. Imagine their hesitation when I then said I wanted to remove the turkey! The enthusiasm was definitely lacking in my house when Tuesday rolled around. That is, until I introduced them to this. My MACHO NA-CHO TACOS. As I’ve mentioned before, with some people its best not to call something what it isn’t, so I won’t even attempt to say it’s meat. These Macho Na-cho Tacos called this because they re are Not-Cho’ normal tacos. They’re made with Walnuts instead of meat and Collard Greens or Rainbow Chard instead of tortillas but trust me when I say that they’re just as delicious and definitely muy macho! Even my family thoroughly enjoyed them and I enjoyed the fact that they were eating raw & vegan without even realizing it. 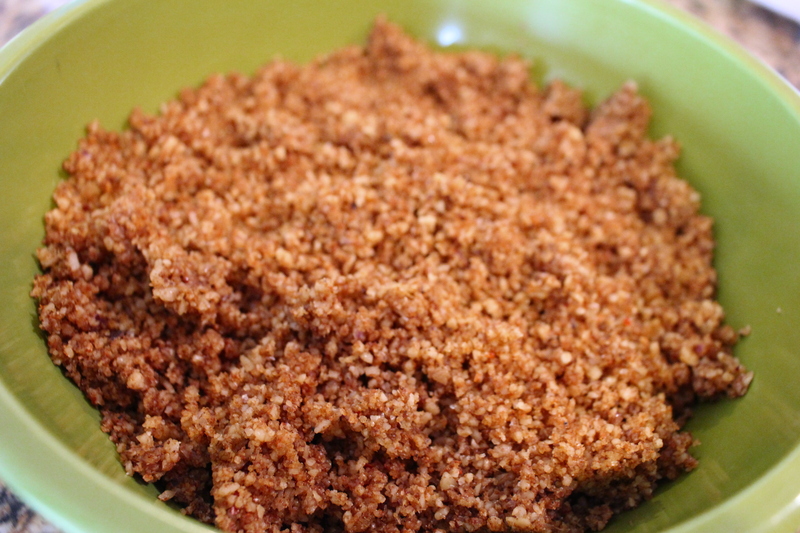 The trick is the tasty Nacho Taco Crumbles! 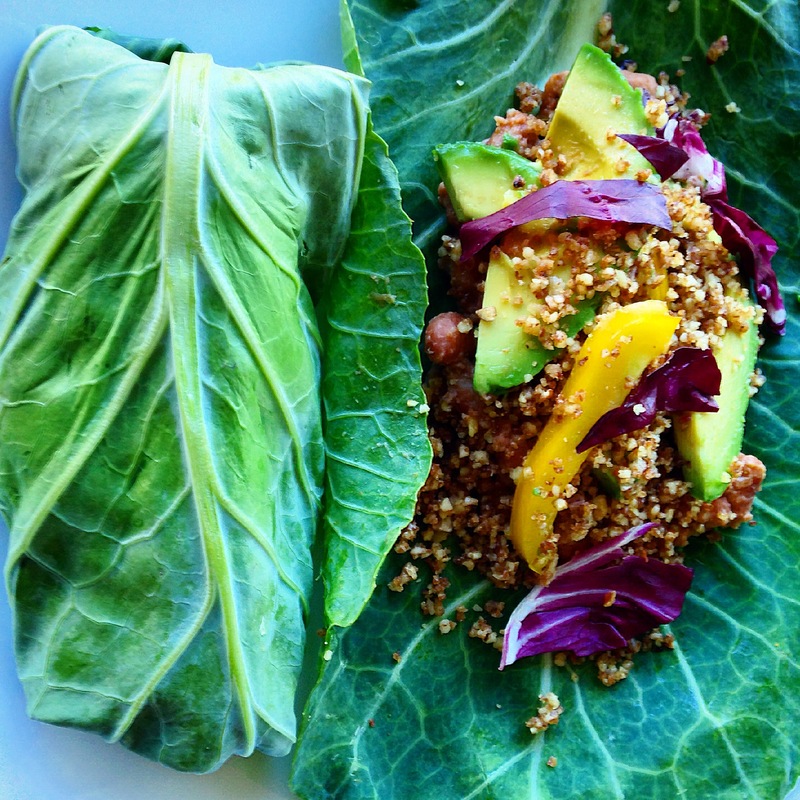 If you want to skip the flour tortillas and kick your health into a greener gear, then try this awesome green leaf version instead! If you want to make tacos, using Romaine, Radicchio or Butter Leaves creates the perfect green taco shell. If you’re wanting a burrito, its important to remove the spines of your large leafy greens so they can flex and bend just like a tortilla. It’s always a bummer when your taco or burrito tortilla tears and using green leaves is no exception. I recommend using any kind of large leafy green like Collard or Chard. Collard Greens are hearty and my personal fave but Rainbow Chard leaves are so vibrant and beautiful they’re a treat for the eye as well as tastebuds. When removing the spines you first want to wash and thoroughly dry your leaves, taking extra care to ensure they don’t rip or tear. Then lay them flat with the spine up. Take the tip of a sharp knife and starting at the base where the spine starts to extend, run the blade of your knife down the spine towards the end of the leaf. 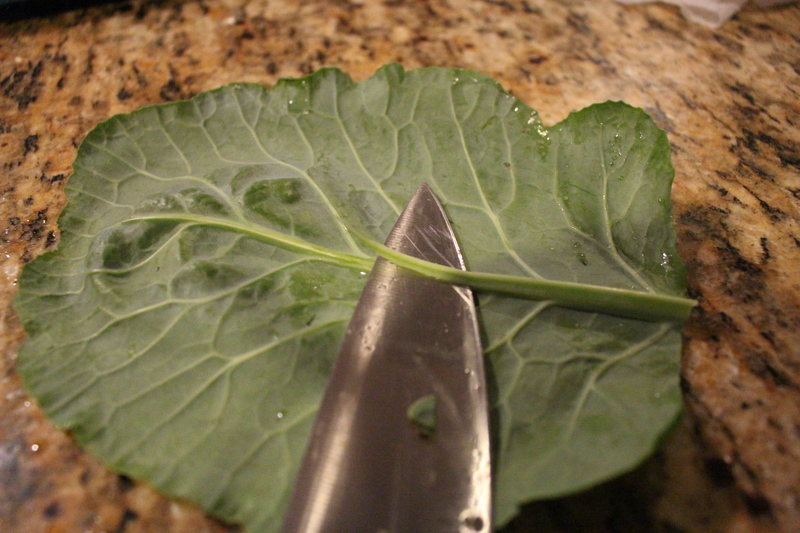 Keep the leaf flat and watch the knife point so it doesn’t slice the leaf. As each leaf is different, be sure to test the flexibility by slowly bending it from tip to base. If it’s still not flexible like a tortilla, gently shave a bit more off the spine. What I love most about these Nacho Taco Crumbles, is how incredibly easy they are to make while staying immensely versatile. Unlike some raw dishes, they do not need to consistent refrigeration which means they travel beautifully and are perfect for BBQs or Potlucks or School Lunches. 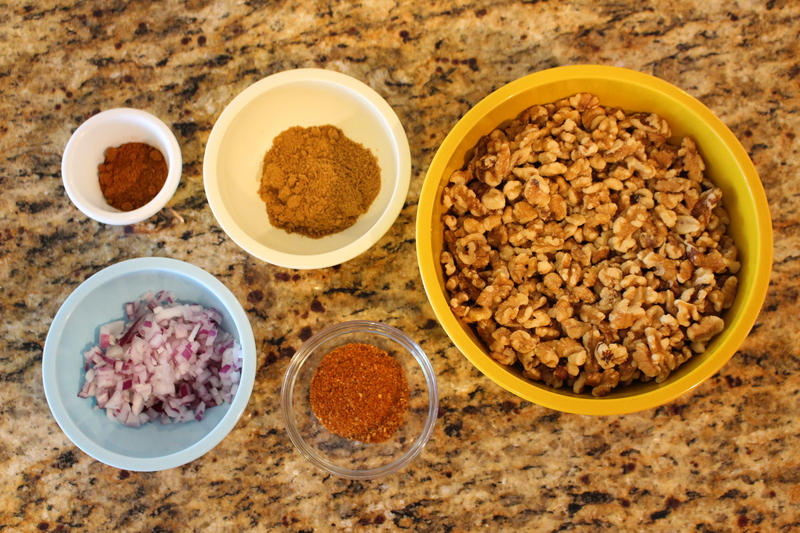 I use it in place of any recipe that would call for ground meat…like burritos, tacos, nachos, sprinkled over a salad because its that versatile and twice as satisfying! This sounds wonderful. I will have to try it.